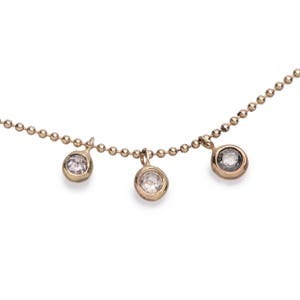 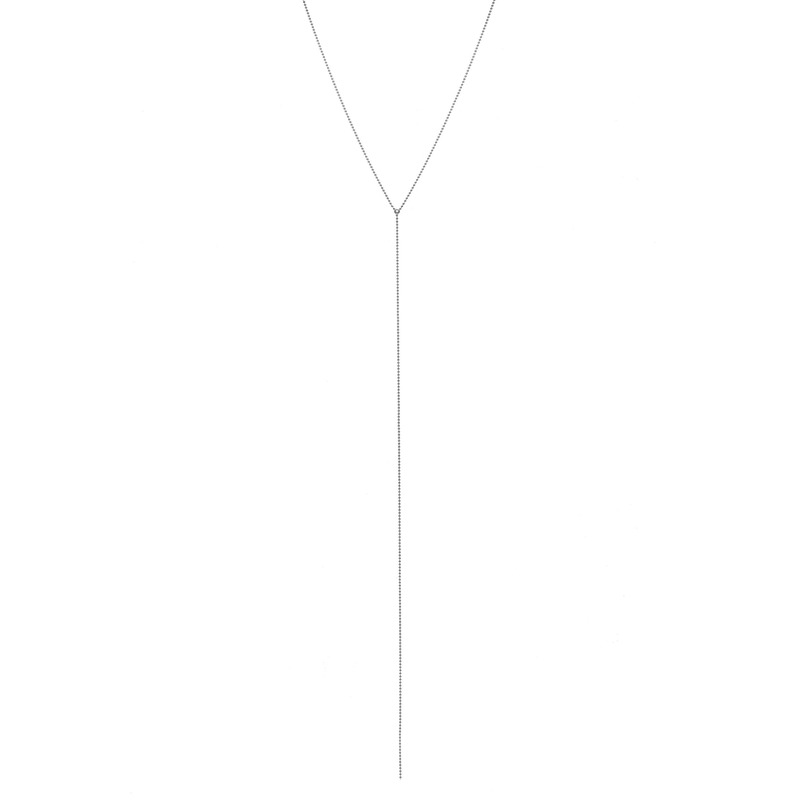 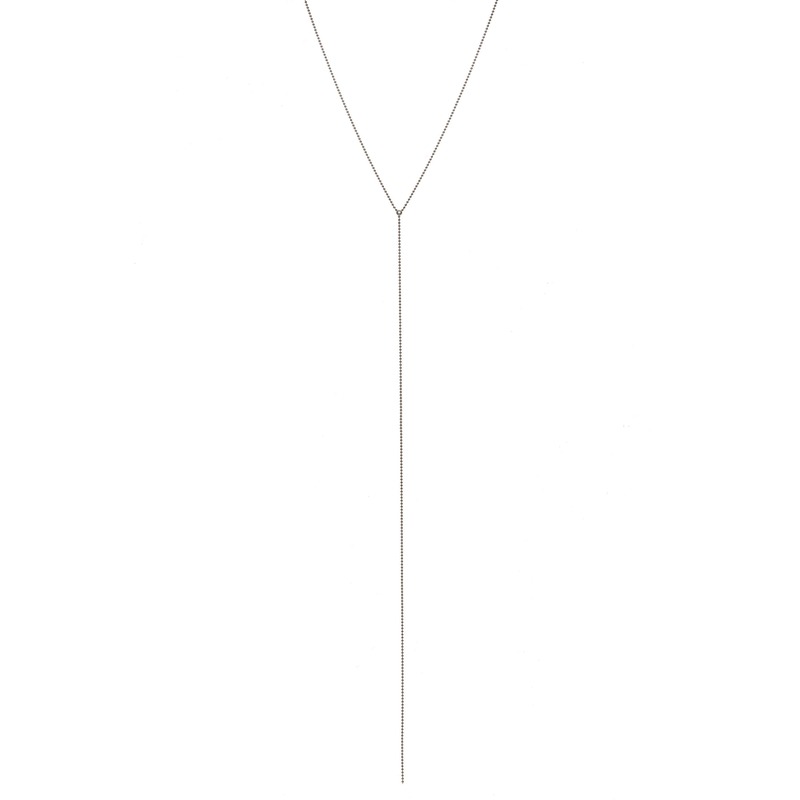 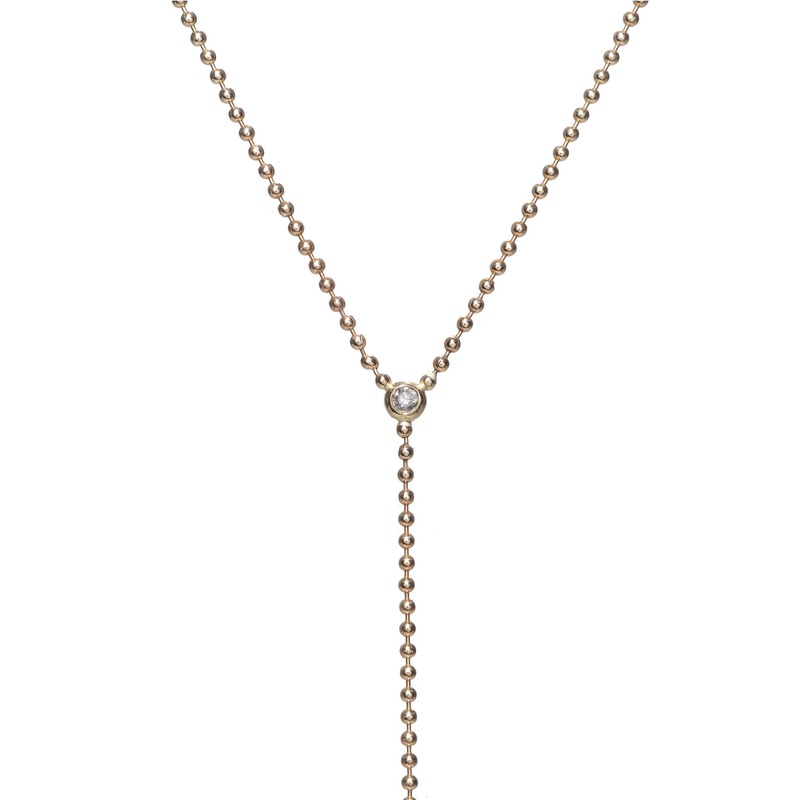 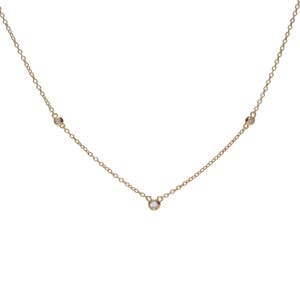 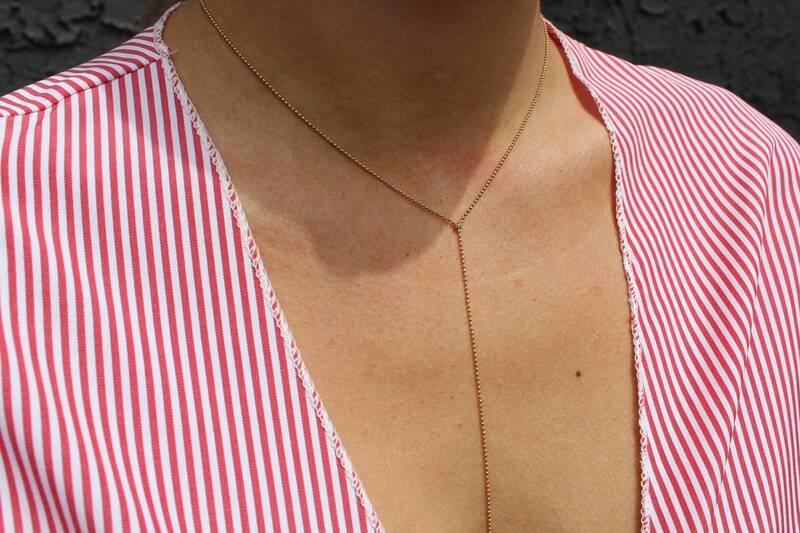 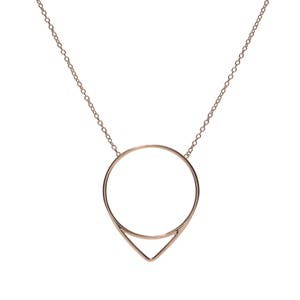 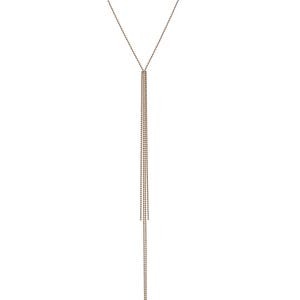 The dottie diamond lariat necklace is made from 14k yellow gold or sterling silver with a salt + pepper diamond. 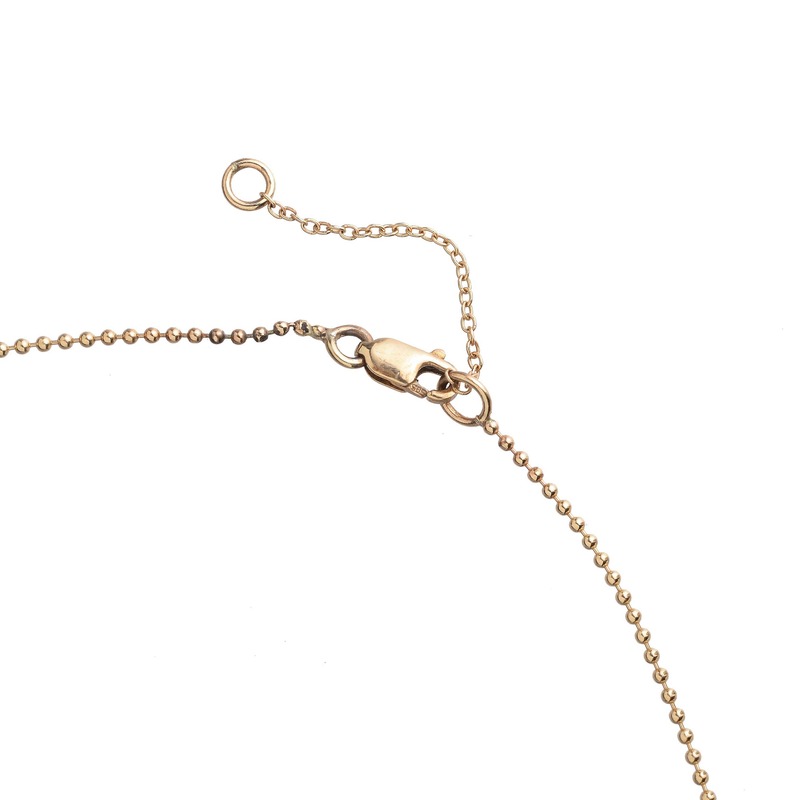 Ball chain is 1mm. 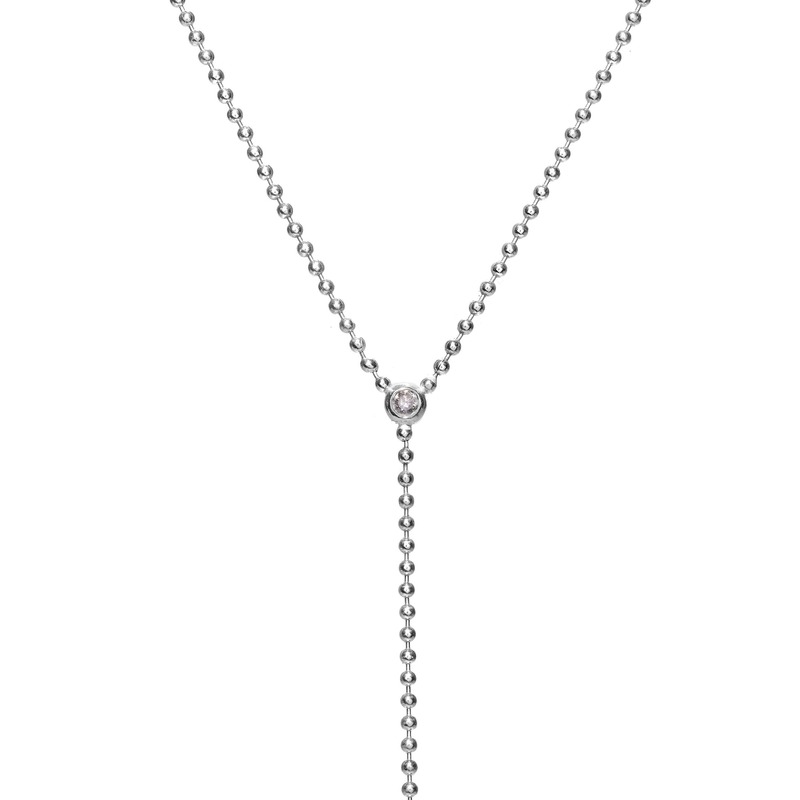 Necklace is 15" with a 1" extension chain.